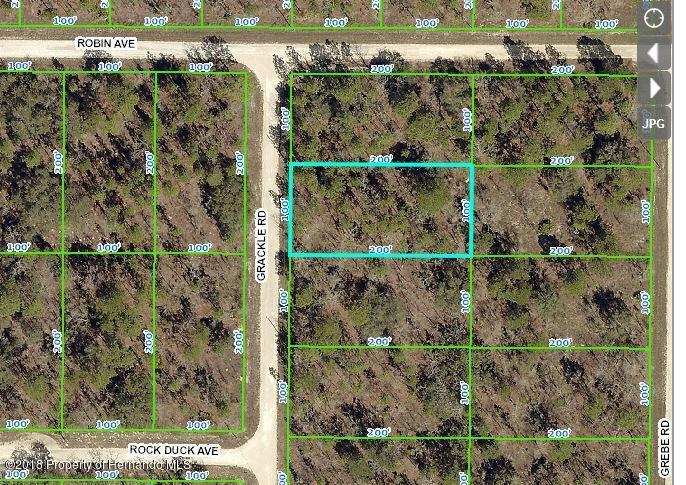 I am interested in 0 Grackle Road, Brooksville, FL 34614. Beautiful building lot in a Royal Highlands neighborhood with many newer homes and homes being built. Lightly wooded and quiet setting. Close to paved road (Lelani). No HOA or CDD fees.